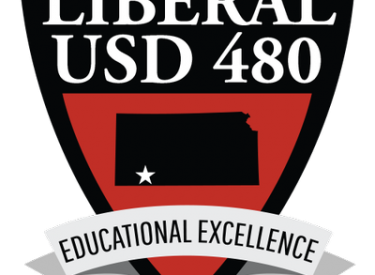 The USD 480 Board of Education met Monday evening and experienced “Cardio Drumming” with Meadowlark Elementary students and listened to an update from the staff on their Redesign launch focusing on personalized learning and positive school culture. Prairie View Elementary staff shared ideas to expand the dual language program to the entire student body in the coming years through their Redesign efforts. In new business, the BOE approved the AVID contract for the 19-20 school year and a bid from Southwest Glass and Door for window and door replacements at LHS for $466,000. Also approved was the purchase of the former High Plains Pizza Hut building, located at 7 Parkway Blvd, to become the new USD 480 district office. After executive session, Superintendent Renae Hickert’s contract was extended through June 2021 and the BOE authorized the execution of a lease purchase agreement for performance contracting.